Testing samples at the lab. The United Water New York wastewater trough. UWNY plans to use advanced membrane technology. Monitoring a water treatment plant. United Water New York (UWNY), a provider of water and wastewater services in the US, has proposed a water supply project in Haverstraw to supply safe and sustainable water to Rockland County. Rockland County is situated 19km northwest of New York. UWNY is making an investment of $100m in the project, which is expected to be completed by December 2015. The Haverstraw water supply project involves two phases. Phase I will include a short-term water supply programme. This will concentrate on water conservation, improvement of existing infrastructure and development of new and small supplies. Phase II of the project involves construction of a 7.5mgd desalination plant at the Hudson River. Michael Shilale Architects (MSA) was awarded the contract for designing the desalination plant. MSA is an architectural, planning and construction management company based in New York. Using 3D modelling MSA has come up with design concepts that incorporate nautical elements, images of boathouse and other waterfront architecture for the plant. About 125 construction jobs during the construction phase and 10-20 permanent technical jobs in the operational phase are expected to be created. The Haverstraw water supply project includes a water treatment plant with desalination capability. The plant will be located on unused land owned by US Gypsum and will treat water drawn from the Hudson River. US Gypsum is a producer of gypsum wallboard and other related products for construction and remodelling industries and is based in Haverstraw. The water supply project also includes a water intake unit and pumping station which will be located along the Hudson River close to a dock run by US Gypsum. The intake will draw water from the river and that will be transported to the plant through a raw water transmission line. Other facilities in the project include potable water main routes that link the water treatment plant to the existing water utility infrastructure. Pipelines carrying effluent from the treatment plant to the Haverstraw Joint Regional Sewage Treatment Plant are also part of the project. To ascertain the most cost-effective and energy-efficient treatment methods for rendering safe drinking water from the permanent facility, UWNY has also proposed to build a temporary pilot plant in Haverstraw. The pilot facility is located on the US Gypsum property along the Hudson River in Haverstraw. The property was leased to UWNY through an agreement signed in September 2010. The Haverstraw Water Supply Project pilot plant commenced its operations in November 2010. The pilot plant will allow engineers to determine the most effective means of purifying the raw water drawn from the Hudson River. It will also help in studying and optimising the treatment processes and energy consumption of the proposed plant. The water used by the treatment plant will be low tide raw water that is low in salt content and needs less energy to purify. The water is stored in the system until required. The first step of the water treatment is coagulation, in which chemicals are added to small particles in water. These chemicals convert the small particles into larger ones so that they can be removed easily. The large particles can be polychlorinated biphenyls (PCB), radionuclides or organic and inorganic compounds. These particles are removed through a clarification process by settling them at the bottom of a large basin. 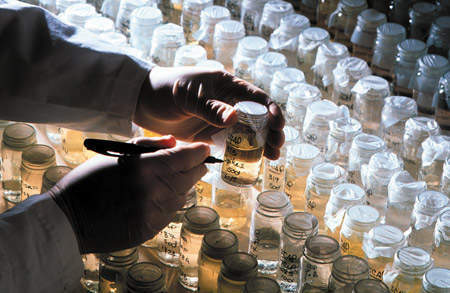 Particles that are not removed through the clarification process are taken out by filtration. Reverse osmosis is then applied to the filtered water to pump the water through a membrane. The membrane enables water to pass through but stops dissolved substances such as salt, organic compounds, radionuclides and viruses. Although reverse osmosis produces water of high quality, it strips the water of its essential minerals and dissolved salts. 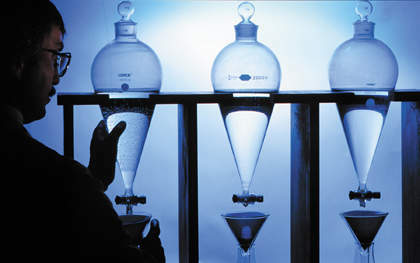 The process of blending is, therefore, applied so that water that does not pass through the membrane is mixed with water that does. The blending process brings back the original mineral content and taste of water. Further, chemicals such as lime and carbon dioxide are added to reduce the water’s corrosiveness and improve its taste. Granular activated carbon is also added to remove any leftover organic chemicals and PCBs. The final step in the treatment process involves the addition of a small amount of chlorine to kill remaining bacteria and viruses. The purified water is then supplied to customers. 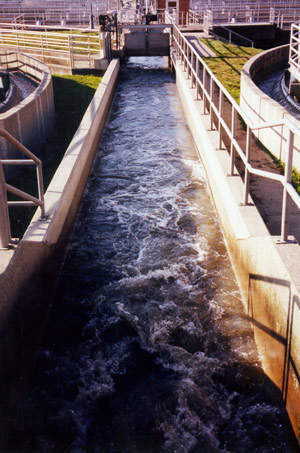 The wastewater and brine resulting from the treatment process will be discarded at the Haverstraw Joint Regional Sewage Treatment Plant. 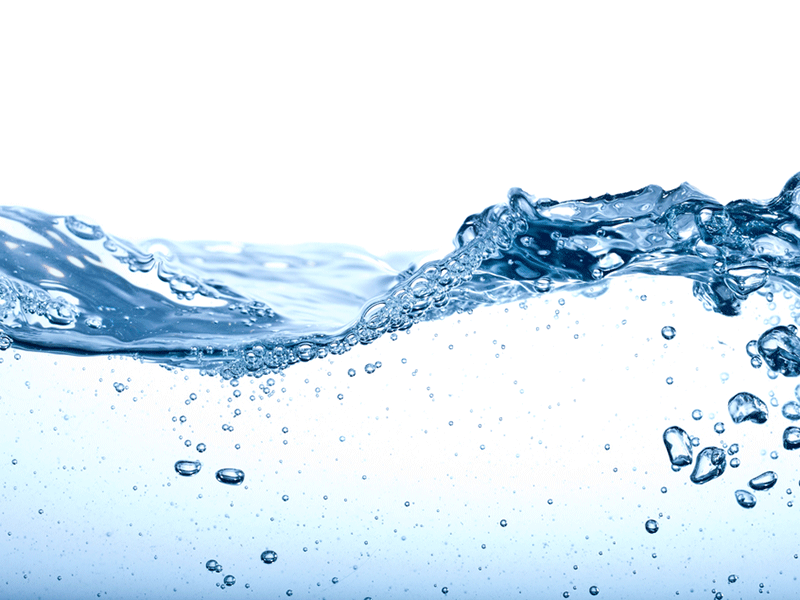 UWNY is planning to use advanced membrane technology as a pre-treatment to the reverse osmosis process. Use of the membrane technology is expected to significantly reduce the quantity of chemicals and energy needed during the reverse osmosis process. Rockland County depends primarily on rain and snowfall for its drinking water. The population of Rockland County is increasing at a steady pace and continued expansion is expected to cause severe water shortages in the future especially in the event of droughts. A long-term sustainable water supply source was, therefore, necessary to supply water to the region. In 2006, UWNY signed an agreement with the New York State Public Service Commission, the County of Rockland, the Town of Ramapo, and New York State Assemblywoman Ellen Jaffee to develop sustainable water supply for Rockland County in the next 20 years. UWNY examined a number of options to find a solution to the problem including construction of a reservoir at Ambrey Pond, desalination plant at Hudson River, installation of surplus groundwater wells, recycle of wastewater from the Rockland County Sewer District, increase in water drawn from Lake DeForest and the use of Suffern Quarry for a small reservoir. After careful deliberation taking into account several criteria such as drought tolerance, plant expandability, permitting requirements and cost, the desalination plant at Hudson River was chosen to solve the water problem of Rockland County. The project is expected to supply sufficient water for drinking and fire-fighting, and deliver economic benefits. In September 2008, UWNY submitted the project’s Draft Environmental Impact Statement (DEIS) to the New York State Department of Public Service, the New York State Department of Environmental Conservation and other governmental agencies. According to the DEIS, the Haverstraw water supply project is designed in such a way that it does not have any major impact on the environment. The project will draw a relatively small amount of water from the Hudson River. At its maximum expansion, the project will draw about 10mgd compared to 14bgd which flows down the river past the site of the proposed water intake. Of the 10mgd, 7.5mgd will be purified and distributed to customers. The desalination plant will also be built in a former industrial site thereby preventing loss of any virgin shoreline or wetlands. The design of the plant will meet green construction standards. The plant will consist of low-rise buildings which will have traditional exteriors. They will be located along the river to enable them to integrate with the landscape. In June 2009, UWNY received the final scoping document from the DEC after issues and concerns were raised by the public and agencies involved, in a formal scoping session held by the DEC on 7 May 2009. UWNY will focus on addressing the comments raised in the scoping session in a revised document. Concerns about the proximity of the Haverstraw project to Indian Point Energy Center, a three-unit nuclear power plant station in New York, have raised the possibility of contamination in the event of an accident at the nuclear plant. UWNY, however, has reiterated that the desalination plant will be monitored 24/7 and in case of any accident the plant will be shut down until the problem is mitigated. In such cases, water will be supplied to the affected communities through the company’s extensive pipeline connection. 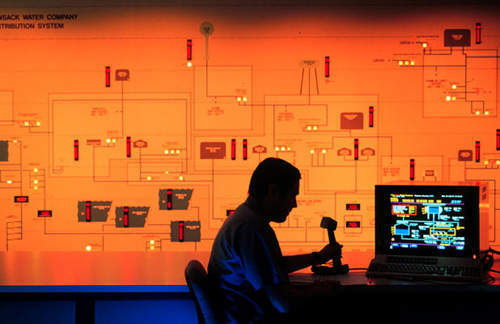 Cambium Networks specialises in the development and supply of innovative end-to-end wireless connectivity systems for a wide variety of industrial applications worldwide. 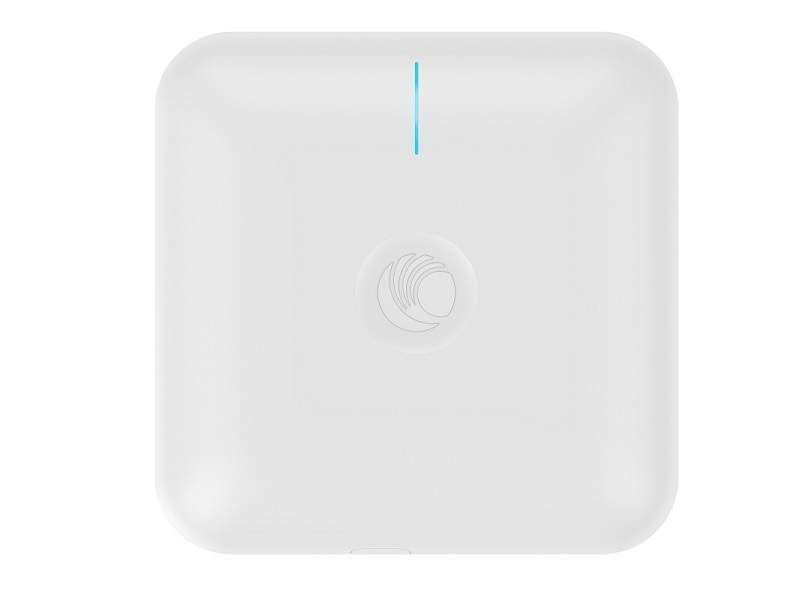 Cambium Networks’ powerful cnPilot™ e600 Indoor wireless access point has been specially optimised to achieve superior results across an array of high-traffic applications. 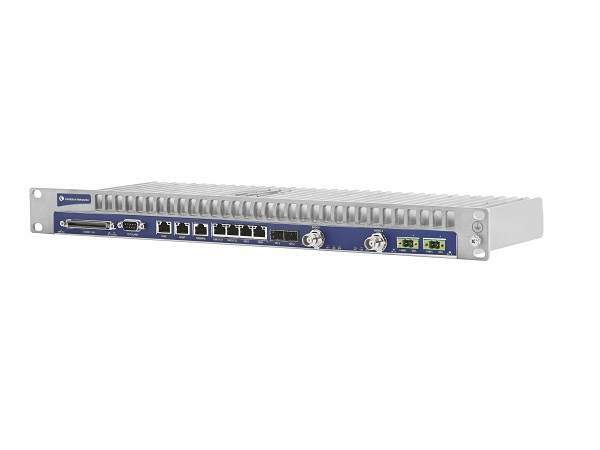 Cambium Networks’ point-to-point (PTP) 820G backhaul system is a fully licensed microwave platform that combines industry-leading networking capabilities with pioneering microwave technology to deliver consistently excellent performance.